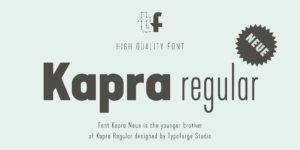 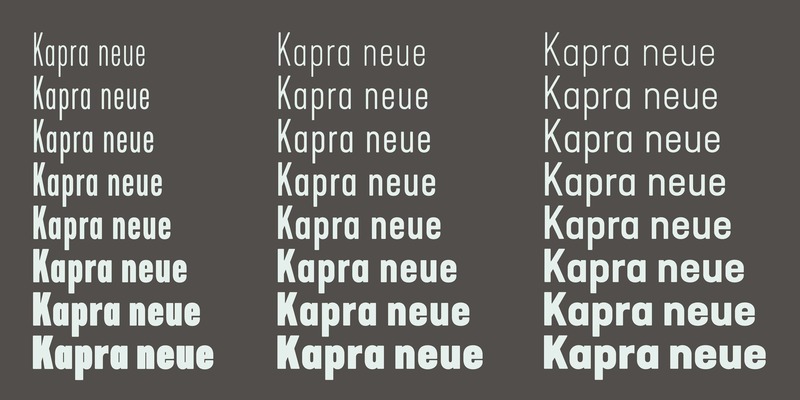 Kapra Neue is a younger sister of Kapra. 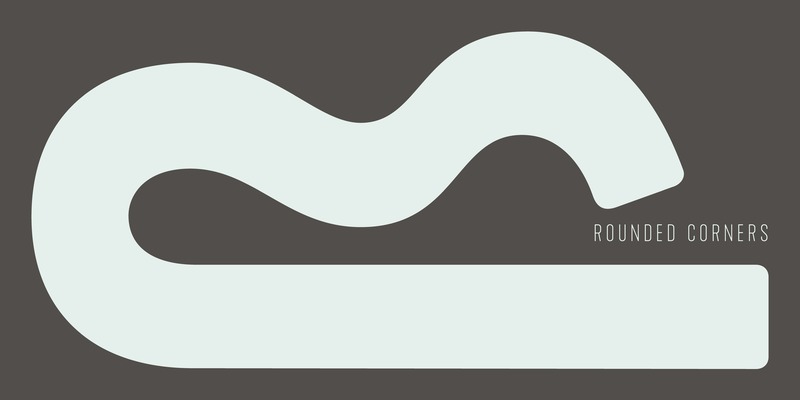 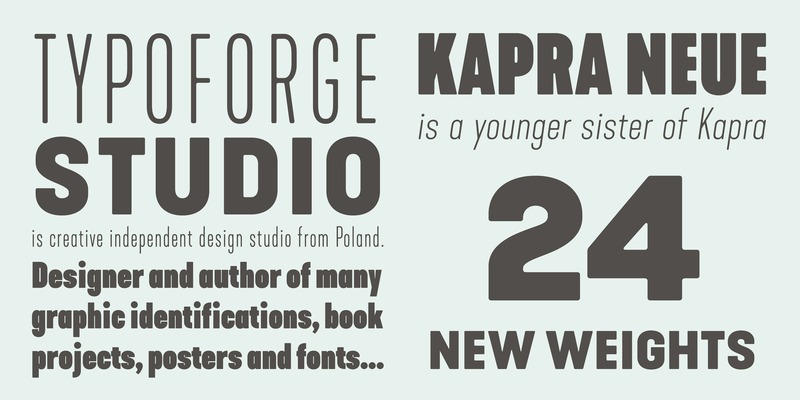 This new family has refreshed proportions, rounded corners, and a new shape of glyphs. 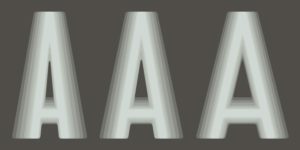 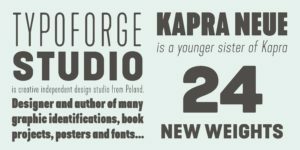 It is characterised by a wide range of instances – 24 new weights, from Thin Condensed to Black Expanded, allowing use of the family in complex ways, depending on the user’s needs. 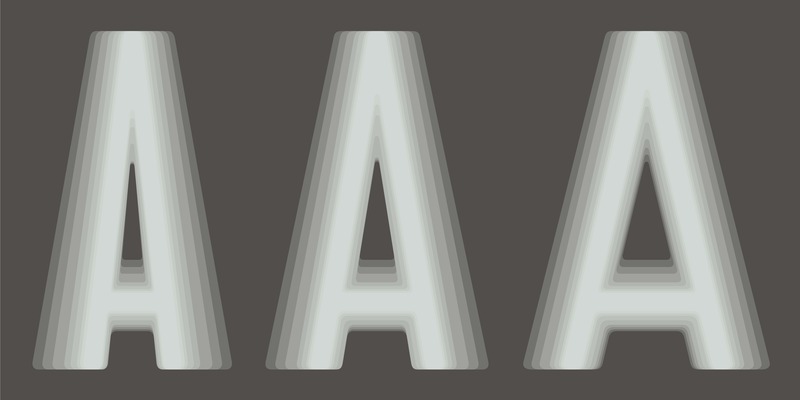 Every instance comes with its italic version. 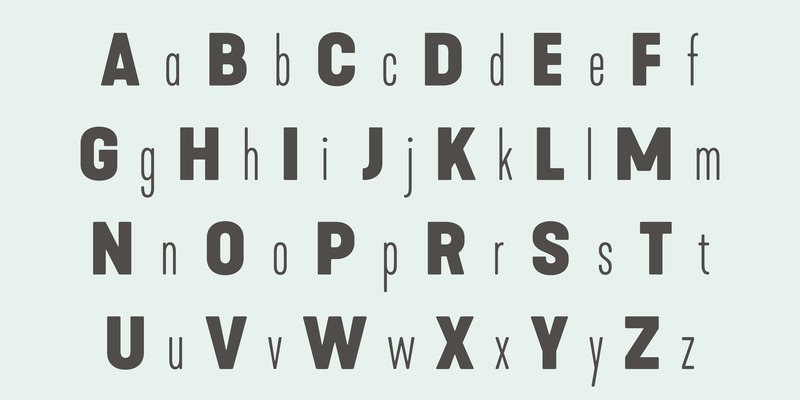 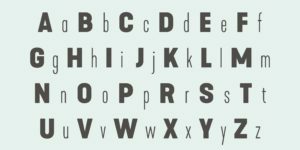 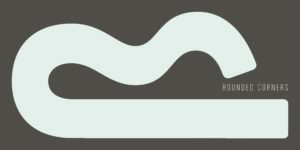 The font has a glyph set for latin script and old-style figures. 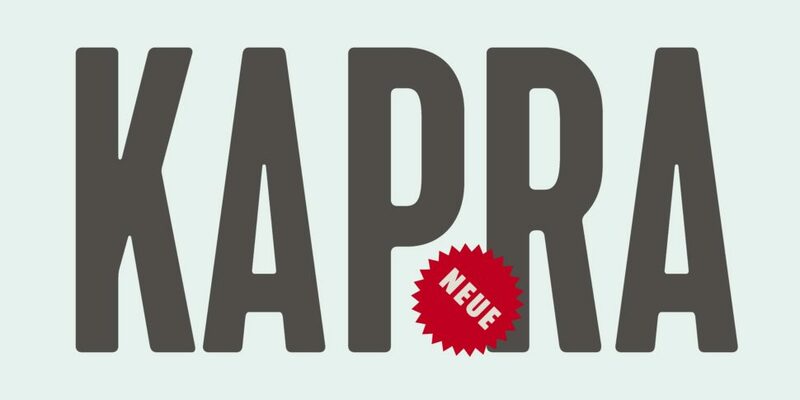 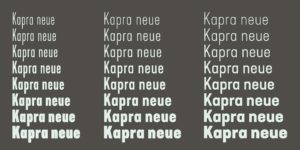 Kapra Neue is inspired by a “You And Me Monthly” magazine, published by National Magazines Publisher RSW “Prasa” in Poland, from May 1960 till December 1973.